About 32" and the fish was released. Wow! That's a beautiful fish. Congrats. I used to fish the Fabridam area when I lived in Sunbury and was going to school at Bloom. What a blast! I used to fish the shoreline at night just below the dam tossing big Rapalas. Talk about a good time.......I got my fair share of nice eyes. Fishing at night added another cool element to it. I never fished that side of the dam though, I primarily stuck to the Sunbury side. Kinda strange that you picked that one up during the day under a blue sky. Ya never know! Thanks brown! Fishing was slow up until I caught this fish. It was about 5:30pm so it was starting to get dark. That was the last fish of the day for me. I think I will need to try some more night fishing, sounds like fun. The upper main stem of the Susquehanna just south of Northumberland (where I also fish) is one of the most environmentally unsafe parts of the Susquehanna. That is a PIG!!! Nice fish!! It was nice that you released it. Almost all big fish are females and that one could put down a bunch of eggs. We release all 24" and bigger walleye and just keep the roosters. Way less toxins and better table fare. Great fish bro.too big to eat. Nice fish .... but question... 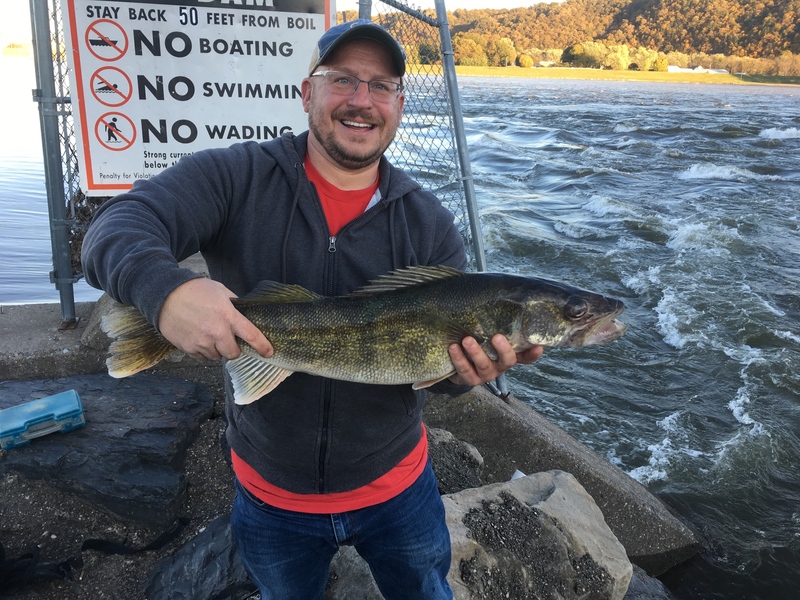 I was under the impression that walleye don't have much success spawning in Eastern Pa. 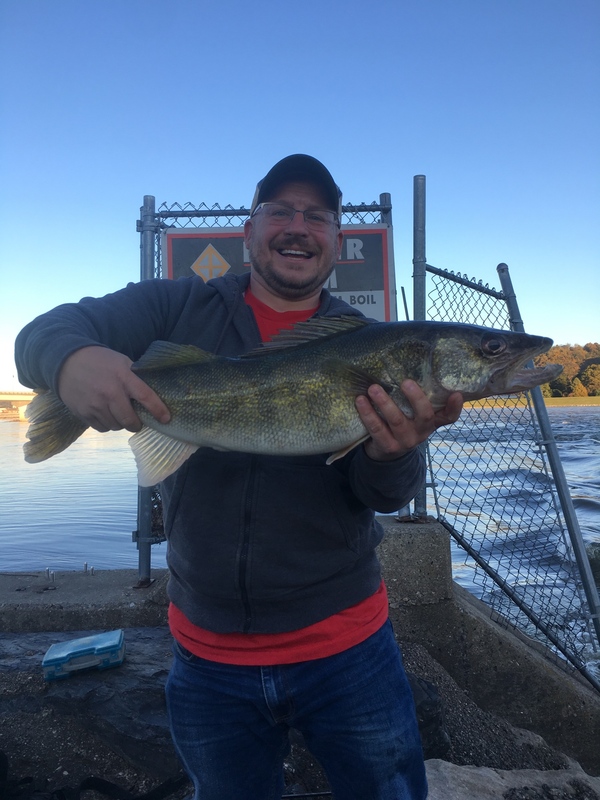 I believe someone(Dry maybe or the PFBC even) wrote how the walleye fishing declined back a few years ago when the PFBC stopped stocking them in the river ... until stocking was resumed. Here is the walleye management article from the PBFC. Natural reproduction of walleye in most lakes and streams of PA is very poor for many reasons. Add to that the poor management practice of allowing an angler to take 6 adult walleye and the populations cannot be sustained without stocking. This is a good read if you're interested in walleye. Great read, lots of very interesting information. Thanks DRY. That's one nice looking fish there. Congratulations. Wow!